Get Bob “The Teacher” Jenkins – 30 Day Autoresponder Challenge on senselearn.com right now! 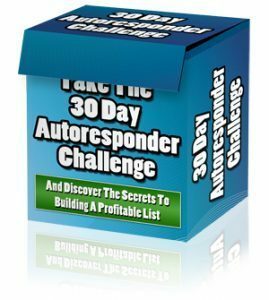 Now I’d like to give you a special offer on the complete 30 Day Autoresponder Challenge Video Series, so you can look over my shoulder and learn the technical and strategic steps I took in an easy to view format. I’ll tell you more about the videos in a moment. But first, let me show you proof that this challenge is worth your time and energy regardless of whether you use the text version, or the videos. 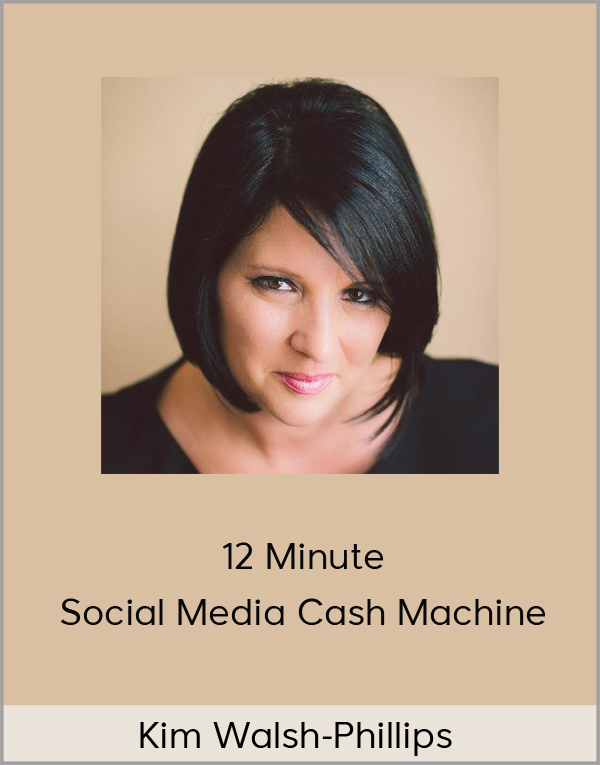 When I started this list on Day 1 of the Autoresponder Challenge, I was at 0. I definitely had existing traffic from search engines and various websites. However, I wanted to focus that at a new squeeze page and show you what I would do from the beginning. The obvious spike in the middle of September is due to my internal promotion to both Viral Hosts and my own lists. But what I want to call your attention to is the trend before and after those promotions. Obviously the steeper the incline, the better. 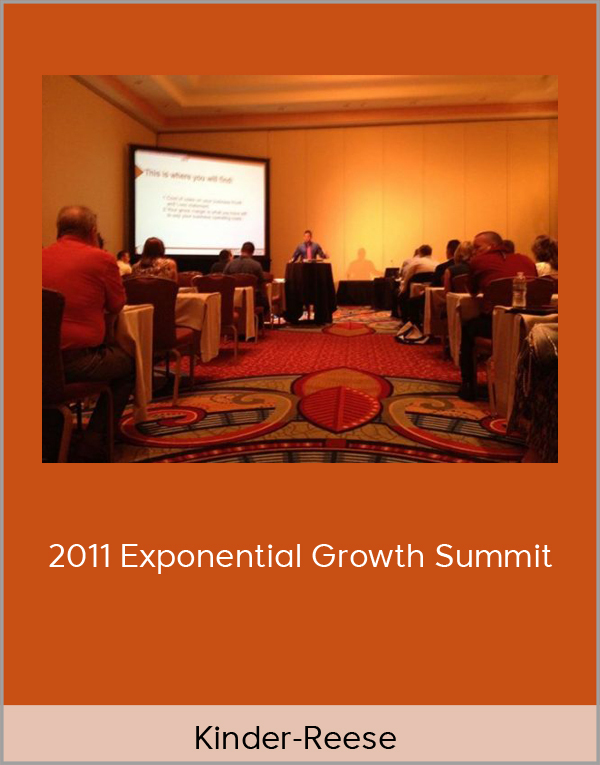 After taking the steps I show in these videos, my list growth is accelerating! And I’m confident that you’ll see similar (if not better) results. I’m not just getting more traffic from the steps I took, but I’m converting more of the traffic into new subscribers. This was definitely a major goal. Yep – a measly 3.5%! Take a look at this report from the Web Forms for this list. As you can see, my first new squeeze page was a big improvement at 16.5%. With the steps I took over 30 days, all shown in these videos, my opt-in rate soared to an average of almost 42%! That’s a huge improvement from the 16.5, and light years ahead of the 3.5%. Let me put these numbers into perspective by demonstrating to you what these means monetarily. The following chart is based on getting 1000 visitors over time (the time frame itself doesn’t matter). The first line is my old squeeze page, getting 3.5%. Each row under it is the average opt-in rate I started getting after each of the changes I made. The final row is my ideal target of 50%. 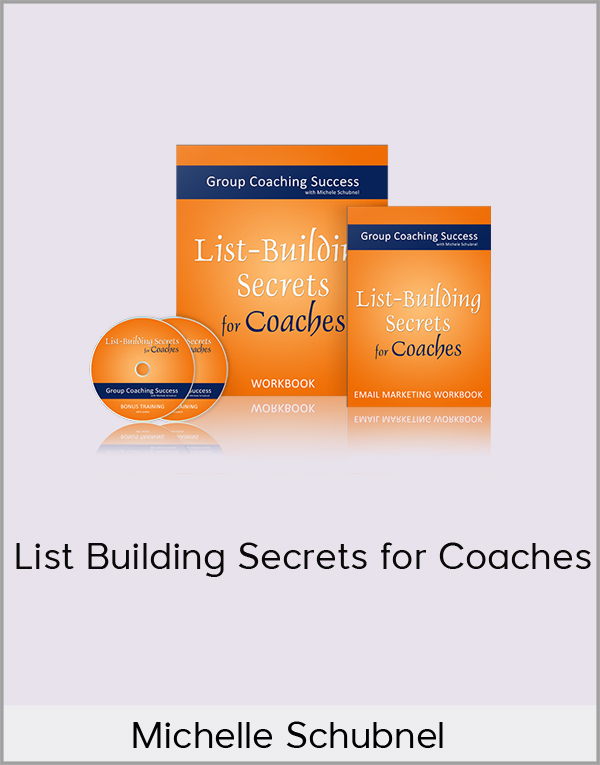 I’m monetizing my list with a $47 product on the download page of the free gift. To keep things simple, I’ll assume that the conversion rate of 2% holds true throughout this example. I simply want to show you the power of focusing on your front door. The difference from start to finish is an improvement of 1117.14%! That’s over 10x better results! More importantly, I’ve improved my revenue from $0.03 per visitor to $0.40. With this number in hand, I can use CPC (cost-per-click) advertising smartly. As long as the numbers hold up, if I pay less than $0.40 per click (i.e., per visitor), I’ll be in profit as I continue to build my list! This is great information to have. These results were achieved by making incremental changes and split-testing. 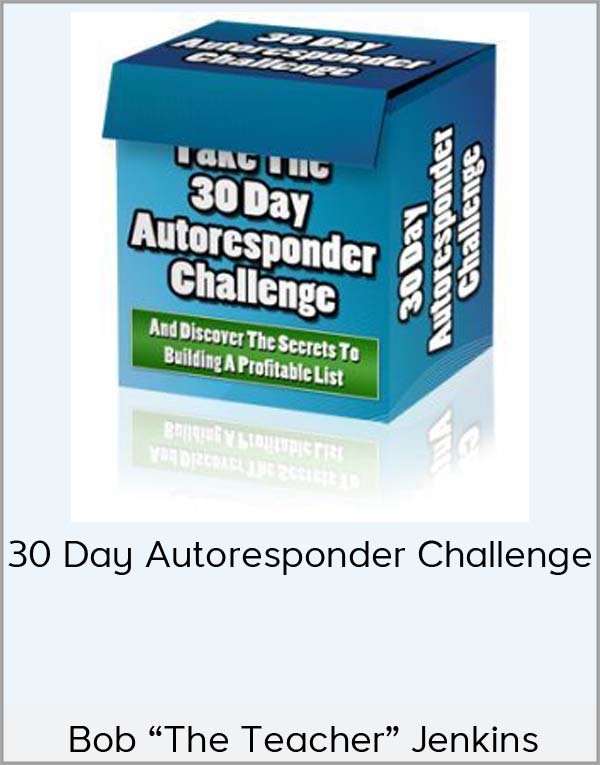 I’ll show you how to do both throughout the 30 Day Autoresponder Challenge Video Series. While you get daily updates on the action steps I’m taking for my own list, I’m also recording every step I take on the screen. You can now get your copy of all 30 videos so you can literally look over my shoulder each step of the way. What’s the difference between the written daily updates and the videos? With the regular updates, I’ll be writing down the steps I’m taking and telling you why. 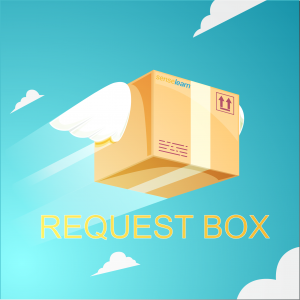 You’ll need to look in your autoresponder service or on the web to follow along. If you’re new to autoresponders and internet marketing for your business, this may prove more time consuming than you’d like. With the videos, you’ll actually see exactly where I’m doing each step online (or on my computer). This will take all the guesswork out of knowing what to do. You should be fine without the videos, but if you’re the kind of learner that likes to see more than read, then I encourage you to upgrade now. I won’t go into a big song and dance about the value of this set of videos. Ultimately that’s up to you and how much your time is worth to you. But you will be getting 30 videos (1 for each day), and they will last about 10-25 minutes since that’s the time I’m trying to take for each step to account for other things going on right now (both for you, and for me). I’ll soon be selling this for $97. But from this page I’m going to give you a $50 instant rebate as a serious action taker! Very soon (and without warning) I’ll be raising the price. So if this appeals to you, upgrade now. While I’m not creating full tutorials on each of the steps, I am showing exactly what I’m doing every day of the challenge. As you watch, you’ll pick up how to do these same steps for yourself. No need to guess where the feature is, or struggle to find the buttons. I bet you can see quite a few of technical steps in there that you’ve been trying to figure out! Now you don’t have to guess when you get the video version of the challenge. 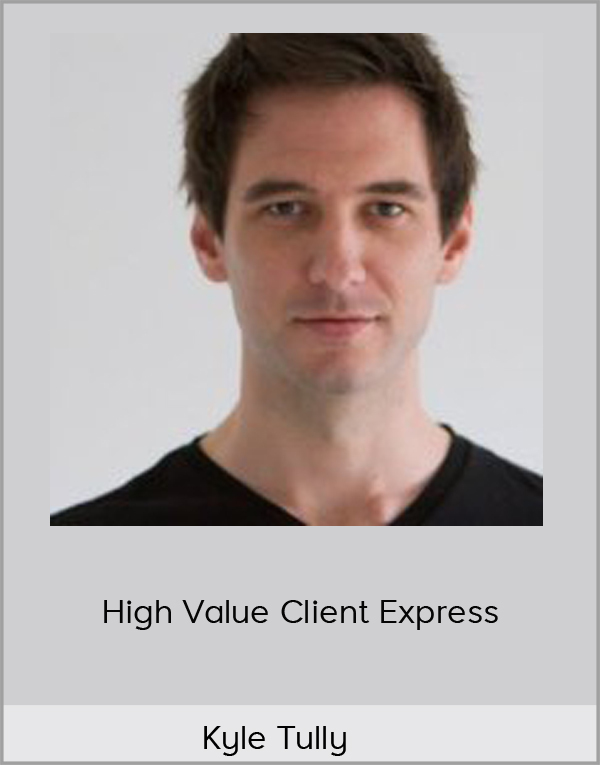 How much longer will you wait until you can actually build a list of subscribers and customers willing to spend their money with your products, services, and recommendations? Get started now!